Like many people of his era, Lincoln believed deeply in the value of personal initiative, inventiveness, and scientific and technological change. In the Illinois legislature, he supported government-sponsored internal improvements, canal building, and river commerce. Lincoln’s mechanical and scientific interests began with his training as a surveyor in New Salem and continued throughout his life. 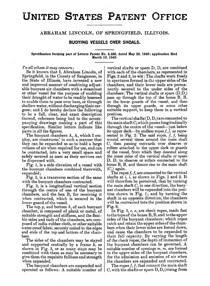 In 1848 he decided try his own hand at developing an invention to lift boats grounded in shallow water. 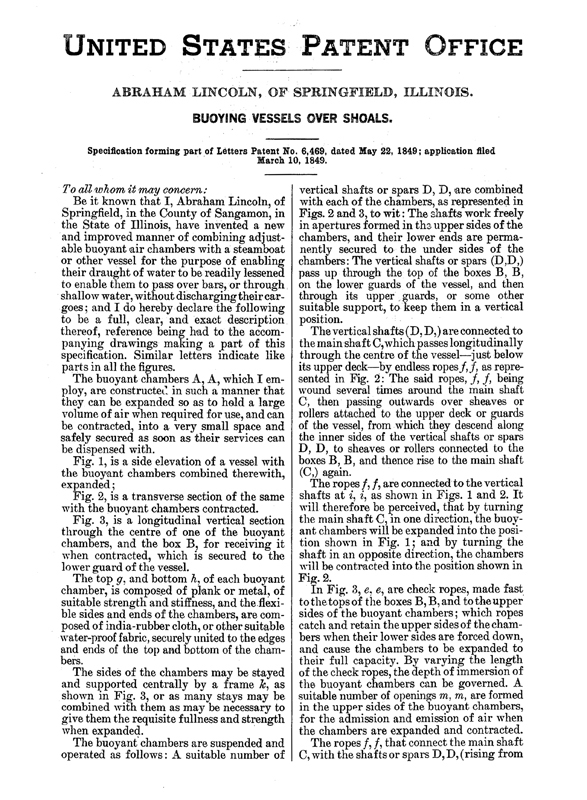 On May 22, 1849, Congressman Abraham Lincoln received a patent for his method of lifting boats over shoals. A trip to Niagara Falls inspired the design, when he witnessed a grounded boat being lifted over shallow waters. Lincoln produced the model with the help of Walter Davis, a Springfield mechanic. There is no evidence that he ever sought to put the idea into production. 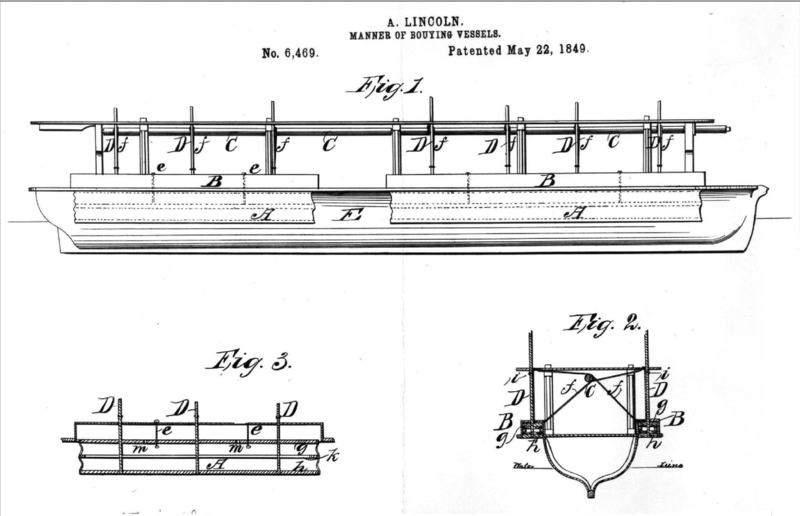 Watch a short movie animating and explaining Lincoln's patent model. Video courtesy of the History Channel. 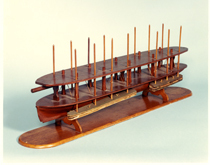 Abraham Lincoln Patent Model from Nat Museum of American History on Vimeo.